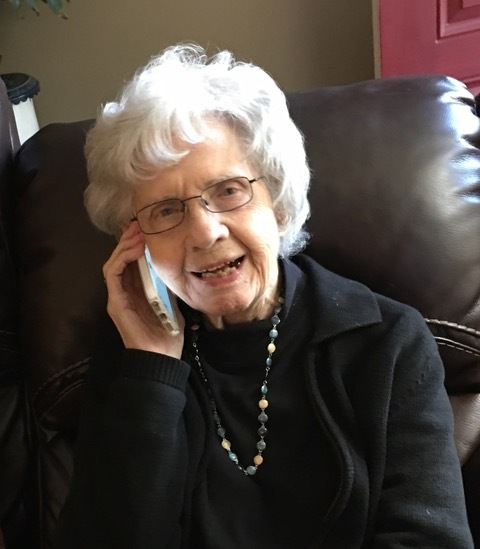 Mrs. Viola Yonce Rader, age 98, passed away Thursday August 30, 2018 surrounded by her family. A funeral service will be held 12:00 noon on Saturday in the mausoleum chapel of Lakeview Memorial Park. The family will receive friends from 11:00 am until 12:00 noon. 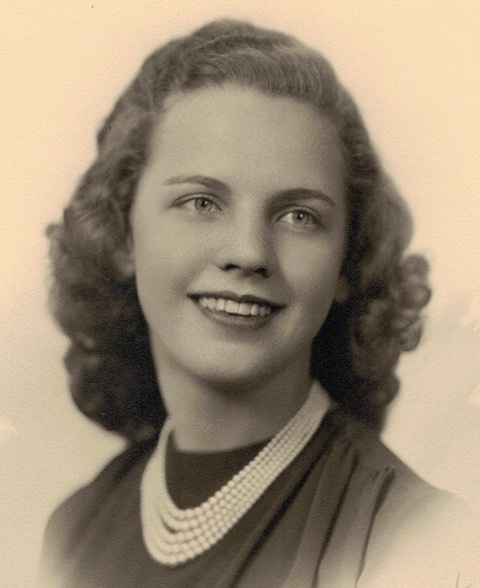 Mrs. Rader was born in Henrico county, Virginia to the late Leslie and Gladys Merrill Yonce. 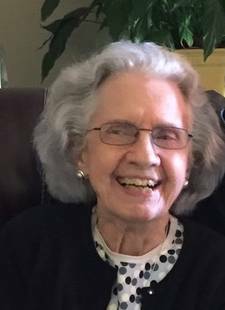 She was a member of Starmount Presbyterian Church where she taught Sunday school, and volunteered with Gate City Service League. In addition to her parents, she was preceded in death by her husband, of 44 years, Leonard Lee Rader; step-son William Case, III; brother Keith Yonce. 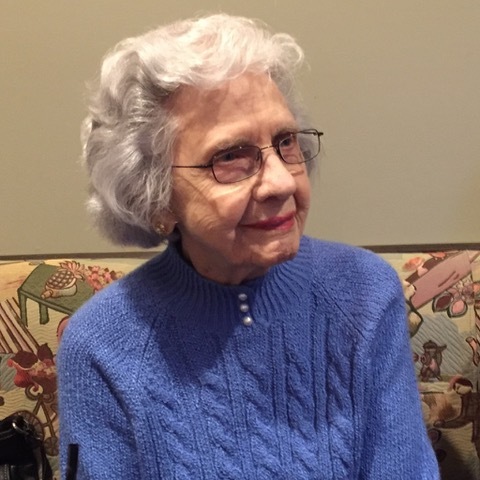 Viola is survived by her children Sandra Wilson of Greensboro, Dee Case of Greensboro, Robert “Bob” Case of Thomasville, NC, and Leonard Rader, Jr. of Greensboro. Also surviving are fourteen grandchildren and sixteen great-grandchildren. 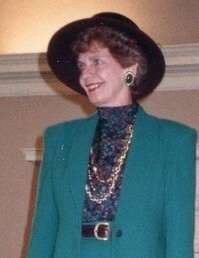 In lieu of flowers, memorials may be directed to Starmount Presbyterian Church, 3501 W. Market St. Greensboro, NC 27403. The family would like to express their appreciation, to Amedysis Hospice, for the love and tender care provided to their mother during her sickness. 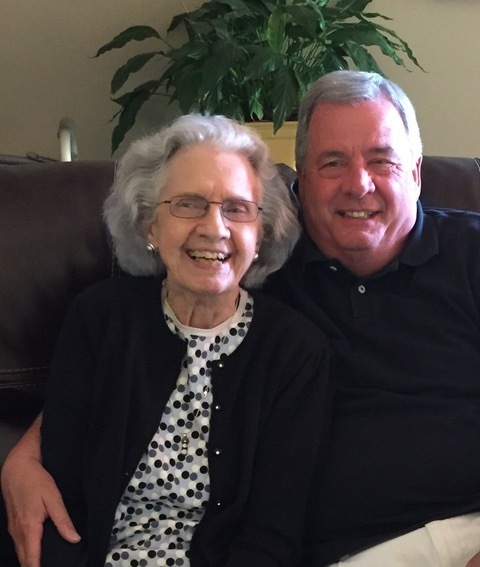 George Brothers Funeral Service is assisting the family of Mrs. Rader.